Peter Aubusson is Head of Teacher Education at University of Technology, Sydney and Vice President of the NSW Council of Deans of Education. 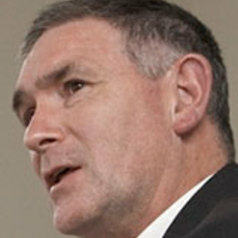 He is an executive member of the Centre for Research in Learning and Change at UTS. He was a secondary school science teacher for ten years before becoming a university teacher and researcher. As a researcher, his fields of study have included science education, teacher education, professional learning and education futures. His recent research books include Action Learning in Schools and Beginning Teaching.